Yapstone is an online payment processing provider that powers global marketplaces like HomeAway. With the goal of cutting out the use of paper checks, Yapstone is eager to help companies adopt its online payment platform. To incentivize adoption of online payments, Yapstone was looking to reward new customers with gift cards. However, a key challenge to implementing such a rewards program was that the recipients lived in many European countries. Digital gift cards are often country-specific. As a result, managing a program that spans several countries can complicate things. Sending physical gifts is slow and expensive. Senders also risk losing the gifts in the mail. Yapstone needed an easy way to reward their customers in different countries. They also wanted a way to track rewards, recipients, and expenditures. Rybbon’s digital gift management platform, combined with international virtual Visa and MasterCard prepaid cards, turned out to be exactly what Yapstone was looking for. 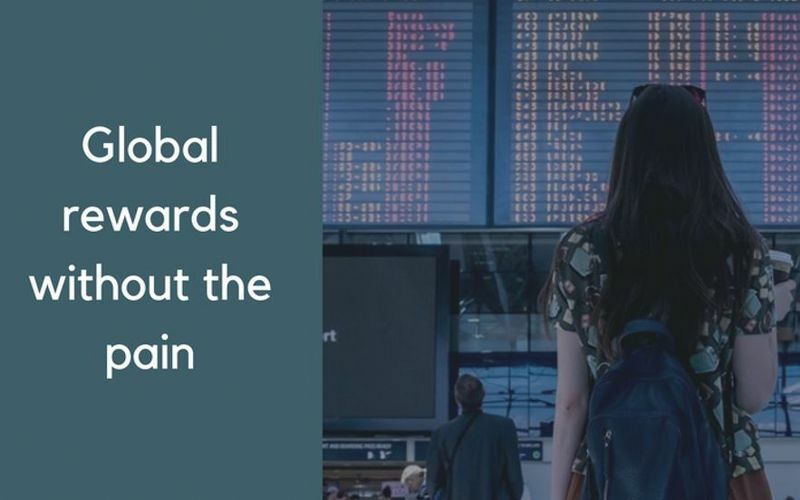 To simplify their global rewards program, Yapstone chose the international virtual Visa and MasterCard, accepted in over 150 countries. Rybbon delivers these virtual prepaid cards by email, no matter where the customers are located in the world. With these flexible rewards, Yapstone customers can make a variety of purchases online or over the phone. The ability to use a single reward for all global recipients simplifies the rewards management for Yapstone. Now, employees don’t have to spend time sending out different gifts to different countries. Rybbon made managing Yapstone’s multiple global rewards programs simple. Next, using Rybbon allows Yapstone to manage multiple campaigns without juggling spreadsheets and wasting resources. The platform organizes multiple campaigns and makes it easy to upload many lists of recipients. It also saves time by using built-in tracking. Instead of spending employee hours manually tracking gifts, Rybbon’s built in gift tracking lets Yapstone know right away about the status of claimed and unclaimed rewards. This straight-forward tracking allows Yapstone to know how well their reward program is doing at a moment’s notice. “With Rybbon, it is completely clear and straightforward what has happened to the gifts we send. Rybbon has reduced gift management overhead by over 80%!” says Francesca Gottardo, Marketing Manager at Yapstone. In addition, Yapstone loves that they don’t waste money on rewards that don’t get claimed. After seeing how significantly using Rybbon improved their rewards program, Yapstone has found other ways to use the platform to improve their business. For example, Yapstone uses Rybbon to reward winners at trade shows. Offering a prize at events like trade shows is an easy way to create buzz, and by using Rybbon’s platform, Yapstone is able to run these simple and effective marketing programs. Rybbon’s platform has turned online gifting into a valuable tool in Yapstone’s marketing toolbox. “The most tangible results for us are the time saved for our team… Rybbon turned out to be the exact type of product we were looking for.” says Francesca. See for yourself how your business can simplify gifting and rewards programs with a free demo of Rybbon. We’ll send you a cup of coffee–on us! 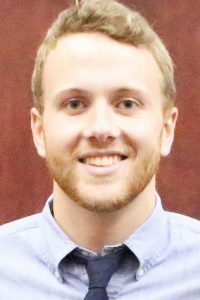 Kyle Simpson is a Marketing Coordinator at Rybbon.